For many organizations, this means the start of event season. Perhaps you work in higher education and have an upcoming event for new parents, as well as Homecoming weekend. Or maybe your organization just wants to get in a few events during the fall months before the holidays start monopolizing everyone’s calendar. As a researcher, this could mean lots of requests for event bios …and fast! (We all know how those RSVPs keep rolling in, right up until the last minute). Here are some quick tips that I’ve put together to help make writing event bios as efficient and painless for you as possible, with the maximum impact for the frontline fundraisers you work with. Be consistent with your format – not only will following a template allow you to be more efficient in your turnaround time, but it will also make your list of bios read easier for the fundraisers trying to remember all of this information. That being said, we also want to ensure that we are providing the fundraisers with the information they find most helpful. Be a partner – Once you know you have an event on the horizon, it is worth your time to spend a few minutes discussing the event with the fundraiser you’re working with. Ask them what they need to know to feel the most prepared for the big day, and make sure the format provides what they need (within the amount of time that you’ll have!). Include only the key ingredients – As researchers, our tendency is to want to include as much information as possible. However, this is not necessary for event bios. In fact, too much information can be overwhelming for a staff member expecting 50-100 guests at a single event. Understand that less really is more – when writing event bios, the challenge for you as the researcher won’t be finding the information, but knowing what key information to include that will give the fundraiser a conversation point and make each attendee stand out as unique. Now is not the time to try and impress the fundraiser with your extensive English vocabulary – keep it as concise and straightforward as possible. Current employment (and be sure to include a brief description of their business, if it is not obvious). Education (unless your guests are all alums). You never know what kind of connections can be formed. Your DO may not have gone to the same school as the attendee, but maybe their alma maters played against each other in sports, or maybe they accompanied their child on a tour of the same school. Spouse information (especially if they are attending too). Even if the spouse isn’t attending, sometimes I like to include a brief sentence about the attendee’s partner, as s/he is likely also a philanthropic decision maker with his or her own interests, and may contribute to the household’s wealth. Relationship to your organization. Are they an alum? A parent? Loyally consistent donor? Have they served on your board or as a volunteer docent for 20 years? You aren’t looking to write a full profile on the attendee’s involvement with your organization, just a few key identifiers that demonstrate their connection. One of my clients likes me to include how long the person has been a donor as well as their lifetime giving, but your fundraiser may prefer to see only the prospect’s most recent gift history. Don’t worry about dates, numbers, or the prospect’s entire work history (unless it is absolutely noteworthy). For example, a prospect may now be retired, but made millions selling their company years ago. Or they may have owned their own company for 35 years and just sold it last week. Those are definitely noteworthy pieces of information! Obviously, as a researcher knowing much more about the prospect, it is up to you to use your discretion in choosing what information to include – and what to leave out. 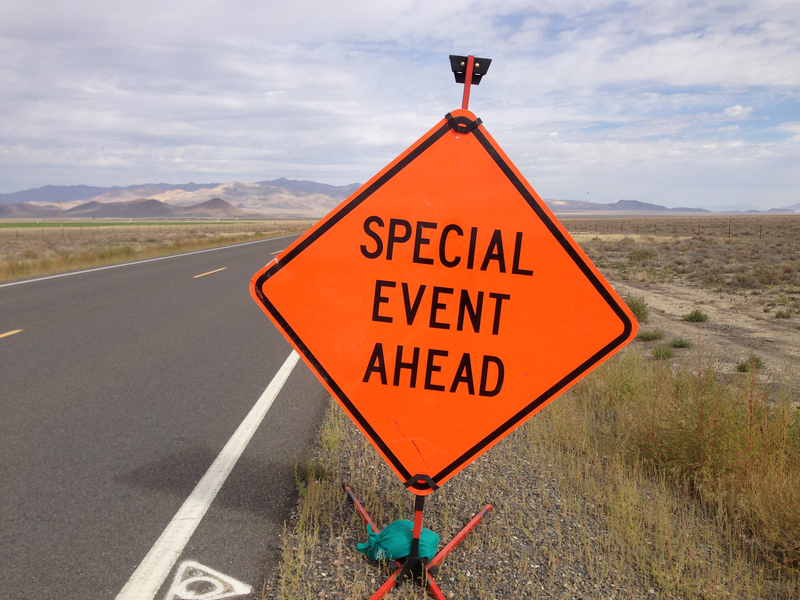 That’s where experience and practice will help you create the best possible event briefings.